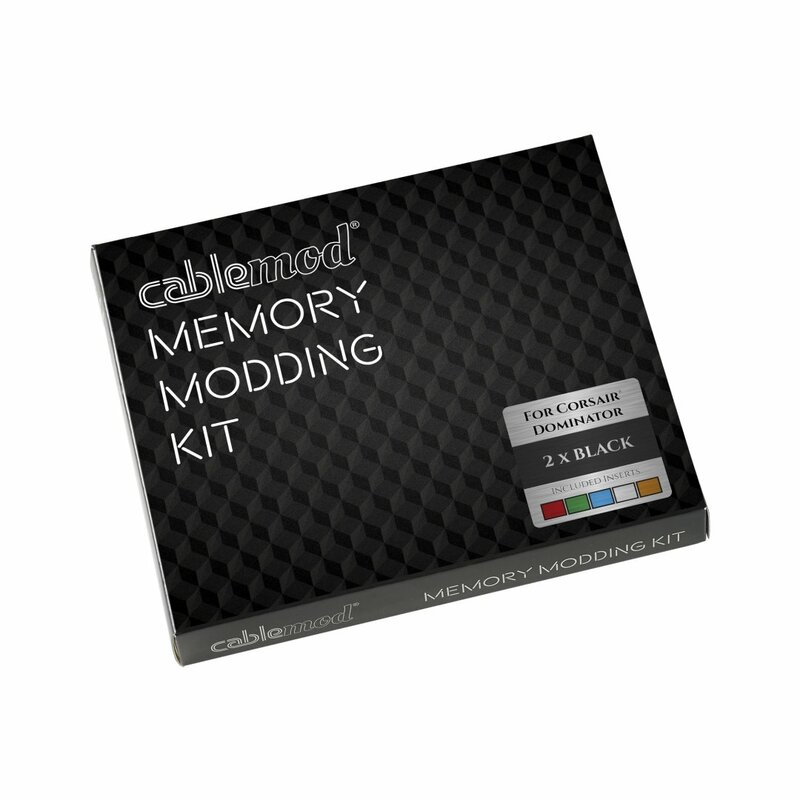 Take your system’s style to the next level with CableMod Memory Modding Kits. 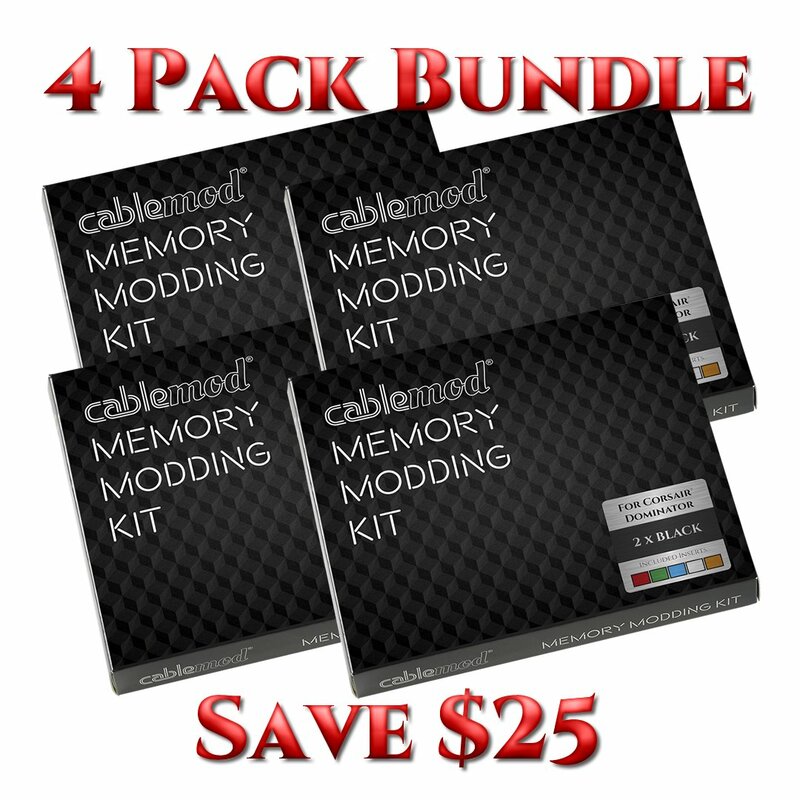 Designed specifically for Corsair® Dominator memory modules, these memory modding kits allow you to customize the look of your RAM quickly and beautifully. Each kit begins with two aluminum heatsinks. They come in black or white, and are precision-crafted to perfect fit your Dominator memory. They each feature a high-quality finish, and come complete with five sets of colored light bar inserts to match a wide variety of builds. Installing them is a breeze. 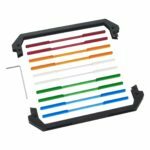 Simply remove your memory’s stock heatsink with the included hex key, select and place your colored insert, and install the CableMod heatsink – it’s that easy. 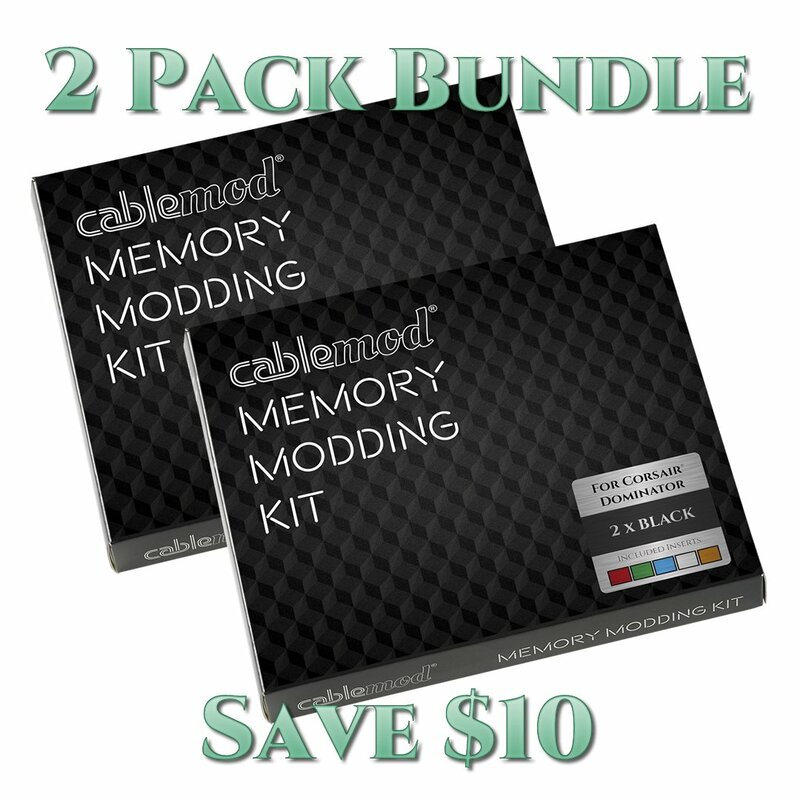 Each kit gives you the parts needed to modify two sticks of Dominator memory.